You are viewing the author interview tag archive. 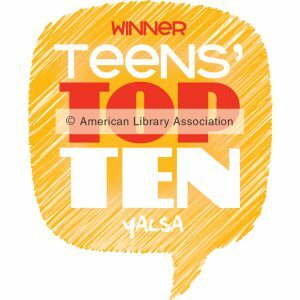 The YALSA Award for Excellence in Nonfiction honors the best nonfiction book published for young adults (ages 12-18) during a Nov. 1 – Oct. 31 publishing year. The award winner will be announced at the ALA Midwinter Meeting Youth Media (YMA) Awards on Monday, Jan. 11, 2015. Nancy Plain is a writer for children and young adults. 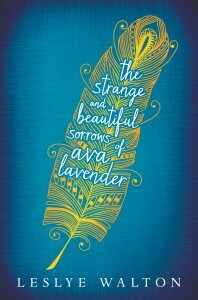 Her works include many books about the American West such as Light on the Prairie and With One Sky Above Us among others. Her most recent book, This Strange Wilderness: The Life and Art of John James Audubon, has been listed by Booklist as one of the “10 Best Children’s Biographies of 2015” and by Kirkus as “Nine Teen Titles That Adults Shouldn’t Miss.” The book tells the story of Audubon’s travels throughout the United States and his legacy of conservationism and art. 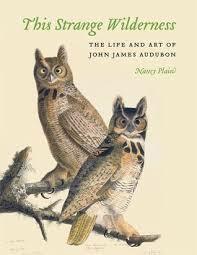 Nancy, Congratulations on your nomination for the YALSA Excellence in Nonfiction Award for the lovely This Strange Wilderness: The life and art of John James Audubon! You’ve written a lot about historical persons and especially American Indians and the American West. Why Audubon? I began writing about the history of the American West mainly because during my travels to national parks and on a long-ago camping trip from Colorado to Alaska, I fell in love with the land–the magnificent mountains, plains, and forests. And it was Audubon’s connection with the American wilderness that drew me to him as a subject. That and, of course, his spectacular bird paintings. As a member of the Audubon Society myself, I’d always been curious about the man who inspired a powerful movement to protect and preserve wildlife and wild places. A book and bird nerd question: Did you get to look at the double elephant folios of Birds of America for your research? I bet they would incredible to see in person! Yes! This book and bird nerd did get to see the Double Elephant Folio and it was mind-blowing! This was at the fabulous Audubon exhibit held at the New-York Historical Society, in New York City. But even better than the folio were Audubon’s original life-size watercolors on display. The New-York Historical Society had audio for each painting, so that when I stood in front of the great horned owl, for instance, I could press a button and hear its haunting call. This was a very emotional experience, sort of like a visitation from a world that is normally hidden from us. You have a Masters in Music Education and you write history books. What a fascinating combo! Do you have any plans to write about music or musicians? I don’t have any plans right now to write about music or musicians, but I’m not ruling it out. Aside from books, music was my first love. I used to play piano and was quite a serious cellist for a while. My first biography, however, was on the artist Mary Cassatt, and I found that I really enjoyed writing about artists. Whatever I want to say about an artist’s work, the work itself says it better! Your books are for children and teens. Is there a special appeal to you for writing for that age level or does it just happen naturally? I love the challenge of writing for young people. This is the goal always: to tell the story of my subject’s life in an exciting way, to make a historical period come alive. Sometimes when history is taught only from a textbook, kids can think that it’s deadly dull. 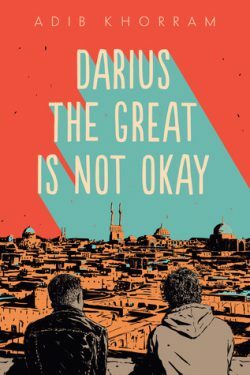 But history is really an infinite well of dramatic personalities and events–many are stranger than fiction–and I try to bring that to my reader. I also enjoy introducing young people to a given subject; it forces me to write in a clear and simple way. 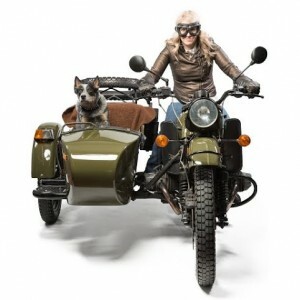 Well, right now I’m immersed in editing a cookbook for my favorite organization, Western Writers of America. I’ve been a member since 2008, and WWA is home to an incredibly friendly and talented bunch of people. As for my next book, I haven’t decided on a topic yet, but I promise I’m going to do it soon! 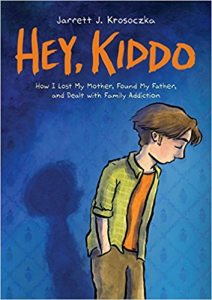 It really is a wonderful surprise that my book has been recognized by YALSA, and it’s a pleasure to be interviewed for The Hub. 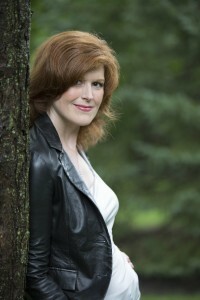 Lisa O’Donnell is a 2014 recipient of YALSA’s Alex Award. The Alex Award goes to authors who write books for adults that have a teen appeal. 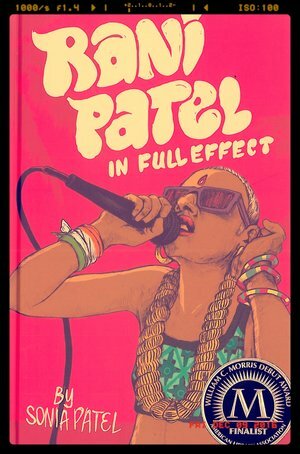 I just read her book and loved it! The story is told in three points of view, two of them are sisters who are in the process of burying their good for nothing parents in their backyard. The third voice is the sexual predator neighbor who looks out for them. O’Donnell agreed to be interviewed about her recent honor. 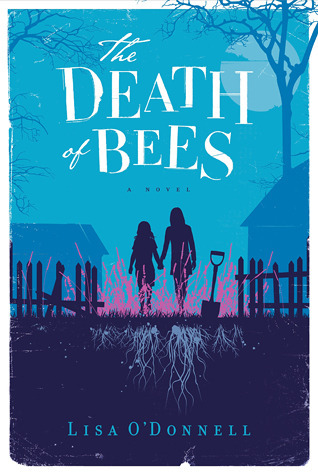 How did you choose the title, The Death of Bees?